220 YEAR OLD MUD FIGHT! For the past 220 years the vegetables and flowers at the Scheuermann Family Farm in Pine Island have reached to the sky from 40 acres of glorious black dirt. 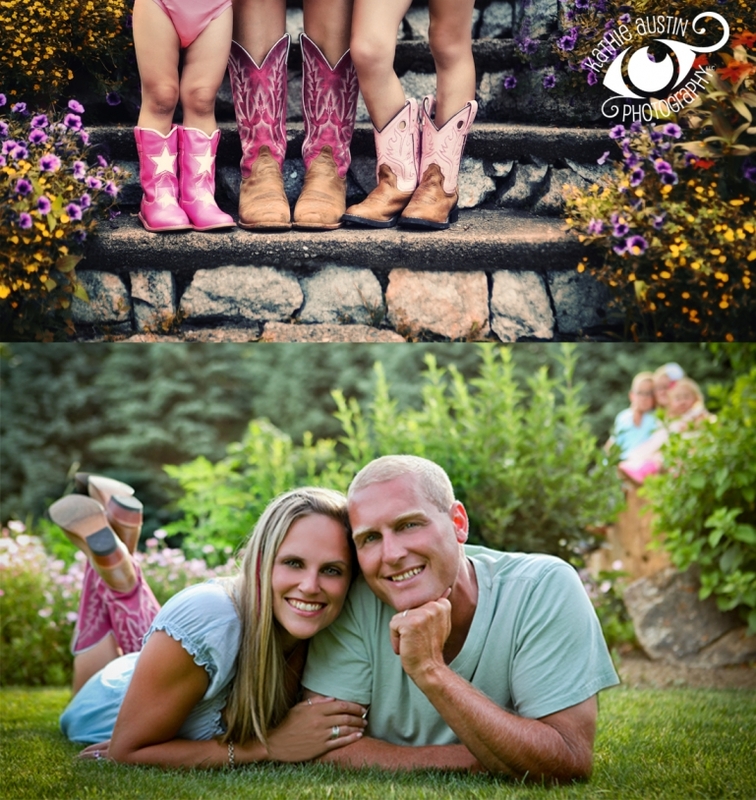 For the past five years, the Scheuermann grandchildren have done the same. 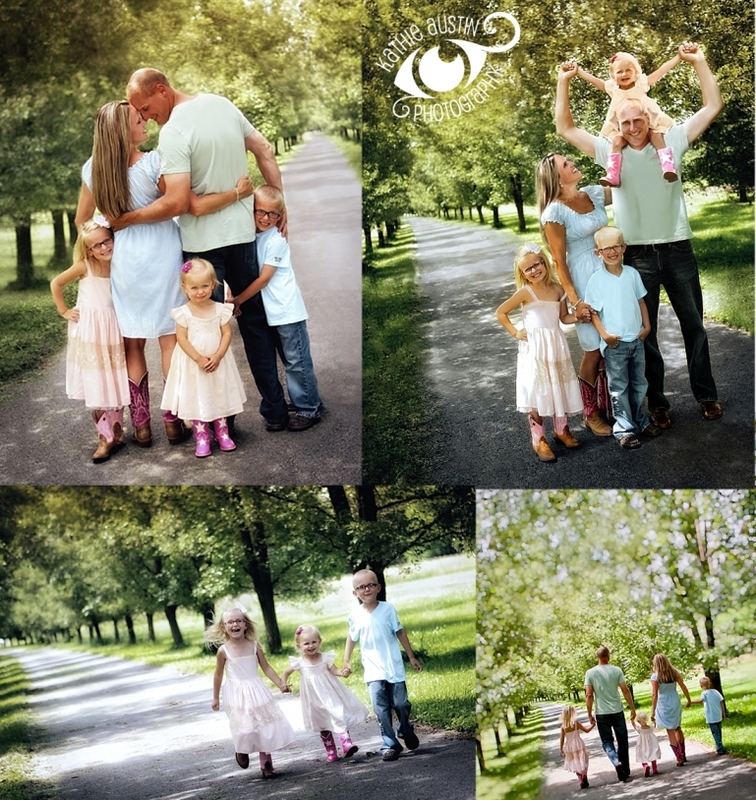 The Scheuermann family is growing family love, growing children. When Rob Scheuermann was 15 years old, he met Kathleen, who at the time was 12 years old. If Rob had asked her to marry him then, she would have said yes. As she did 16 years later when they began growing their own Scheuermann garden, creating the next three offspring of seventh-generation Scheuermanns. The latest Scheuermann has eyes as bright as a turquoise daisy and a smile that stretches across the land, warms your heart like the rising sun warming up the morning dew on tiny little sprouts. If you are friends with Kathleen Scheuermann on Facebook, you see the daily pictures she posts of her children. The love she has for her children and motherhood is VERY apparent. She is in the most glorious stage of life, marriage, being a woman, mother. And she is very beautiful, in so many ways. Rightly so, Rob is in LOVE with her. Something that stands out from my consult with them was learning their system for spending quality kidless time together, despite three little munchkins in the house: every night Kathleen feeds the kids dinner before Rob gets home from work (long days on the farm, home late). When Rob gets home, he spends some time loving the kids who are fed, ready for bed and in their comfy cozy PJs. The kids are tucked in by Mom and then . . . Rob and Kathleen sit down together for a quiet dinner, sometimes open a bottle of wine. If every married couple was able to spend that much quality time together regularly, there would be a lot more long-term loving marriages. Such a genuinely beautiful marriage they share. So every time you are in the Village of Warwick and you see those BIG beautiful flower pots up and down Main Street (that were grown and placed there by the Scheuermann family), think of the 220 year old family farm and think of Kathleen and Rob, their loving relationship, and all the muddy children they have sprouting from the ground giggling with pure bliss! For here, their story begins. 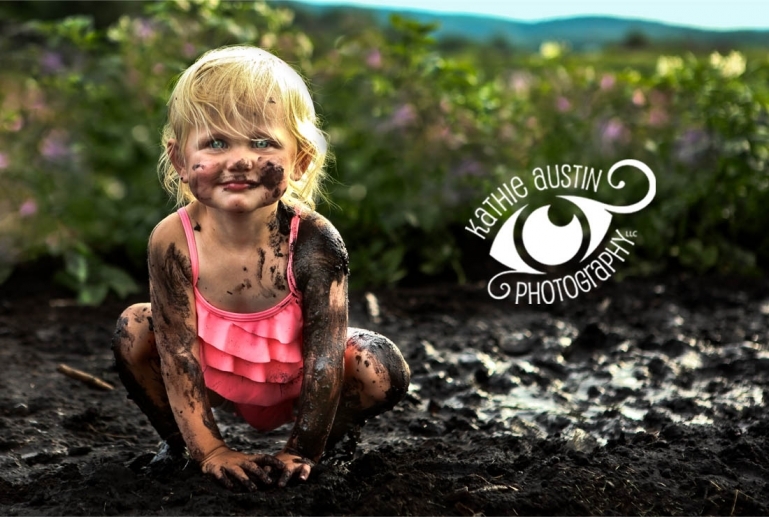 © 2019 Kathie Austin Photography, LLC|P4 Photo Blog | Designed by That's Kinda Cool!